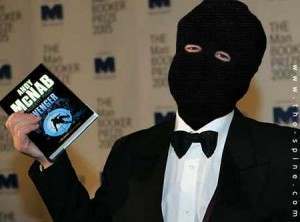 ANDY McNab, the Sun’s ex-SAS (so he says) defence expert is promoting the paper’s Millies. That’s right. 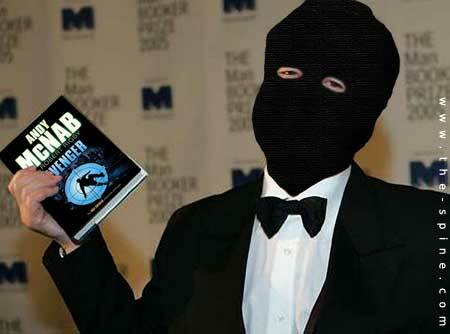 McNab is a Taliban terror tourist, watching as our boys wage bloody battle with the enemy. Are hacks the new officer class, sat on a high horse, looking on as the slaughter is enacted all around? The Siege of Rosnan Tower saw precisely “just over 30 soldiers” take on exactly 400 Taliban fighters. One of our boys was hit. One hundred of them were killed. So says McNab. Facts! McNab says the clash is being compared to the “famous Rourke’s Drift siege in the Zulu War.” You know, the one where a few ill equipped British soldiers form themselves into a close harmony male voice choir as the enemy kills every one of them. Oh, if only Michael Cain had had an AK47 and air support we’d have give the fuzzy-wuzzies what for. And give them a posthumous Millie. It’s a great way to boost our boys, say Jeremy Clarkson, car seat activist.